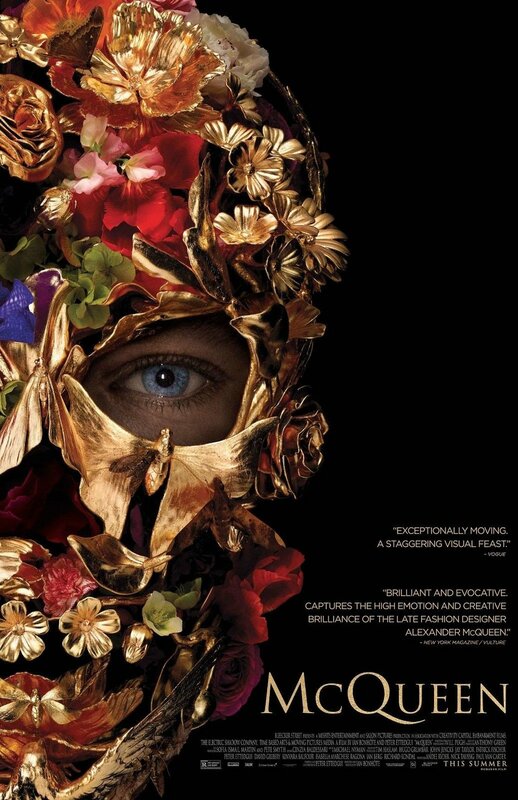 With McQueen, we get an up close account of the multifaceted personality of a tortured genius. A creative person trying to stay true to himself whilst pushing boundaries and innovating the industry. Lee unfortunately also had a history of abuse and drug use that made him intense and paranoid. In the end, it seems the pressure to produce and please took its toll and in February of 2010, Lee took his own life. After nearly two hours of archival footage and interviews with friends and family you're left emotional and with a sense of longing. You'll find yourself wishing you were there to experience his work, his art live and in person. Wishing to have been apart of his world even if for a brief moment. One can not help but to think about the possibilities of what we could have if Lee was still with us. If he could create art without the pressure and share it with the world. His death was a loss for us all. McQueen is a fitting tribute to Lee Alexander McQueen's life and legacy. Although the house that he built lives on, his passion and genius will always be missed. If you are feeling suicidal, please get help with the National Suicide Prevention Lifeline at 1-800-273-8255.